The final three weeks of my degree have arrived and stress leaves me no stranger to break-outs. I've never been one to suffer from acne or dry skin but I've noticed that stress definitely makes a difference and always leaves my face looking tired or dull, which makes me more stressed out! 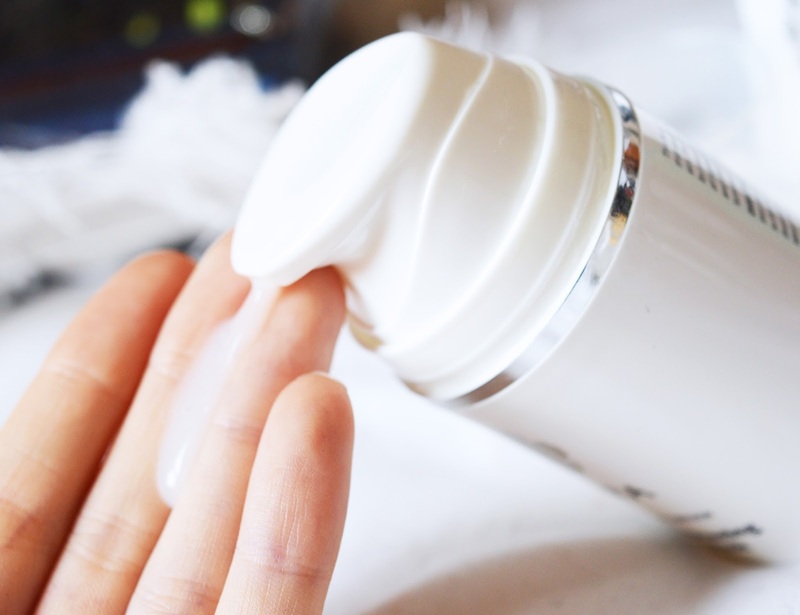 So, for the past couple of weeks I've been making little adjustments to my skincare regime, including throwing some luxury everyday masks in there for a little well earned pampering! 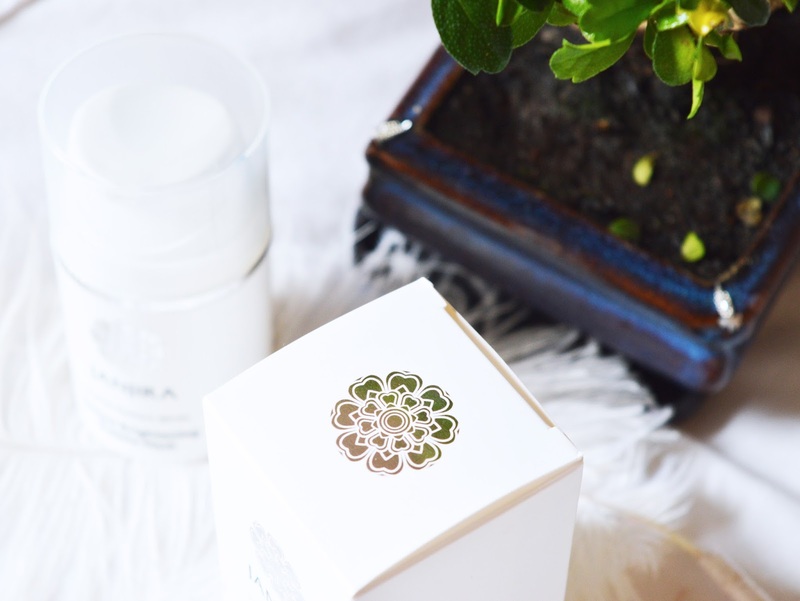 Janjira has been one of my skincare loves since this post, last July. A taste of Thailand spa in my own bathroom at whatever time of day (usually morning) I fancy. I've been using this Marine Radiant White Instant Bubble Mask a couple of times a week in the mornings to rejuvenate my tired skin and get some oxygen in there! The formula is silky, light and plentiful. You only need 2-3 pumps for a full face lather which instantly bubbles into a light foam and infuses your skin with anti-oxidants, reduces the appearance of dark patches or spots and gives a natural glow to your skin. I honestly love this product so much. It's also great to use in the shower when you let your conditioner set in, and removes any left-over dirt after make-up removal. My boyfriend loves it too and he has severe eczema on his forehead, so this product is suitable for the most sensitive of skin! Another face mask I tried out is this Maskorea 'Too Many Late Nights' sheet mask. I was blown away by this product and would purchase again for sure. My skin felt so, so soft, clean and clear after using this and I didn't wear make-up for a day or two afterwards because I felt too fresh to slap my make-up back on top! This is the first sheet mask I've ever tried so I have nothing to compare it to, but after hearing about Korean skincare trends I couldn't resist giving it a go. This mask comes with pre and post care which was a lovely luxury touch. I left the single-use mask on for about 25-30 minutes and could instantly tell the difference as soon as it was off. My skin felt super hydrated and elastic, pretty flawless if I do say so myself, haha. Maskorea also offer two other sheet masks for different skin types / needs. I chose this one because of the looming deadlines and sleepless nights I've endured lately, I'm sure you third years, university students or workaholics can relate! 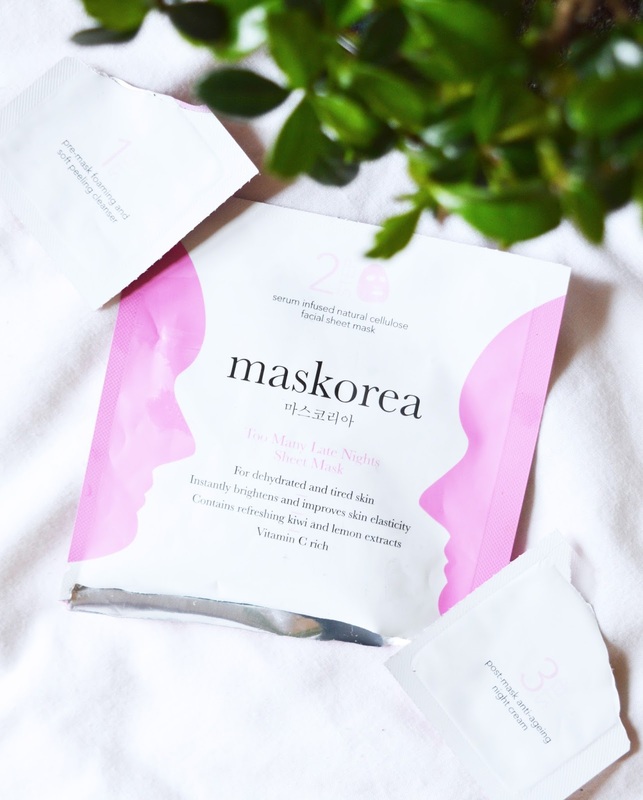 I'd recommend the Maskorea mask as a treat for a night of self-loving and Janjira's bubble mask is a worthy investment for the summer months and an everyday treat. I've also been enjoying this homemade turmeric face mask lately (without the honey and using dairy-free milk of course), packed with anti-oxidants and environmentally friendly! For a natural exfoliator, mix a teaspoon of granulated sugar with your favourite oil (coconut works a TREAT) and rub gently on your face, then wash away! As always, these masks are cruelty free. What are your favourite masks and skin care tips? Drop me a line! *this post may contain products sent to me for review. All words and opinions are my own! See my full disclaimer for more.